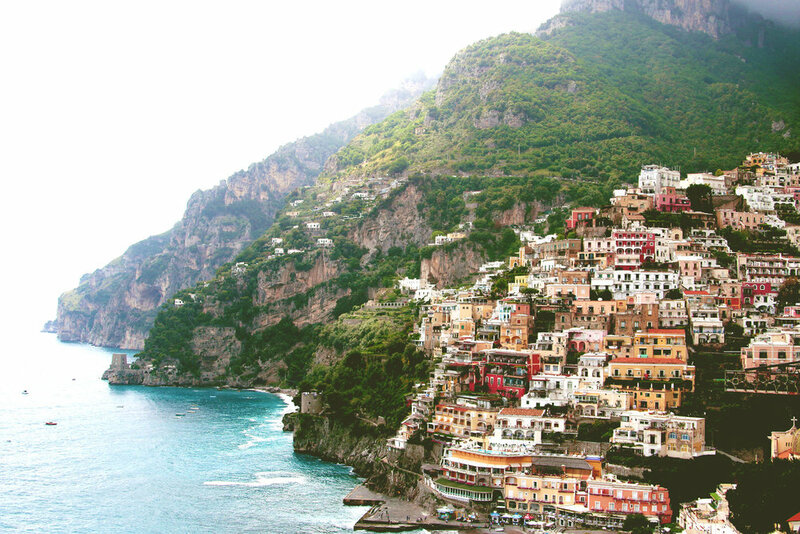 Can I just say, there's nowhere more beautiful in the world than Positano. I'd been wanting to go to this gorgeous town ever since I saw it as a child, featured in the movie "Only You." After a hellish 24 hours, I really needed to see this place and get all those bad feelings out, and this place definitely did that. I just took the SITA bus from the Sorrento train station along the coast, about an hour, to Positano and then spent a few hours walking around, eating lunch and taking in the essence of the city I had been wanting to see for almost 20 years. I hope you enjoy my photographs from my time there.